CRC Geotech uses an Engineered Cementitious Slurry or a Geotechnical Polyurethane Foam to raise or level concrete slabs and fill the voids beneath them. This process of raising concrete results in a repair which, when cured, is impervious to water. It is also environmentally friendly! Concrete Raising is also known as Poly Jacking, Mud Jacking, Concrete Lifting or Slab Raising. 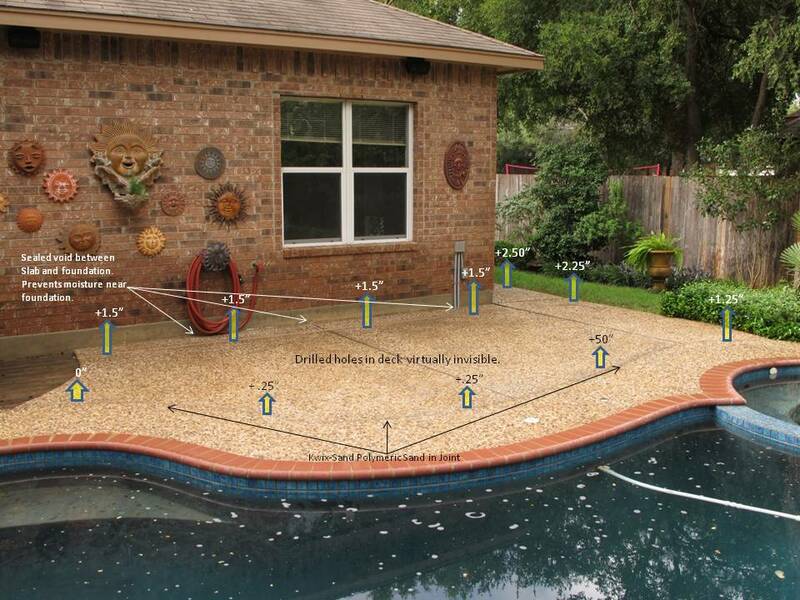 CRC Geotech is the ONLY company in Central Texas that provides customers the option of selecting their preferred method of Concrete Raising / Slab Leveling - Polyurethane Foam or Cementitious Slurry - so that the customer can select the best technology for their application and price point. CRC Geotech is a Certified TerraThane Geotechnical Polyurethane Installer. Our Engineered Cementitious Slurry or Polyurethane Foam is pumped under pressure into small holes drilled through existing concrete slabs. 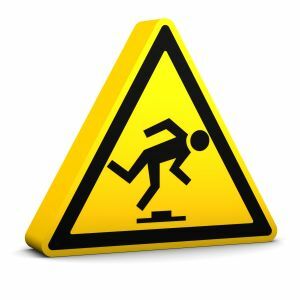 The slurry or foam displaces air pockets, water or water saturated materials, fills void areas under the slab, raises the slab, and leaves a firm permanent subgrade.